Kris Wall Minis: Damn You, Kickstarter! I'm not likely NOT going to back this as I have several outstanding pledges right now, some of which are over 7 months past due in showing up. ...but this lookds pretty cool. 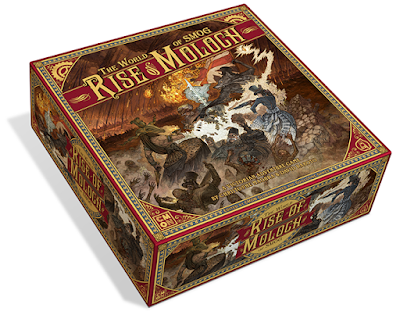 The World of Smog: Rise of Moloch is a miniatures based board game where 1-4 players band together and try to defeat the Nemesis player. It's a many versus one type of game. I'm sort of at a point where these games are hard to sell to my gaming groups. Nobody ever wants to play as the bad guy. We're all a little too competitive and being the bad guy really makes you feel like everyone is ganging up on you. This seems to be your standard gaming fare for these sorts of games. 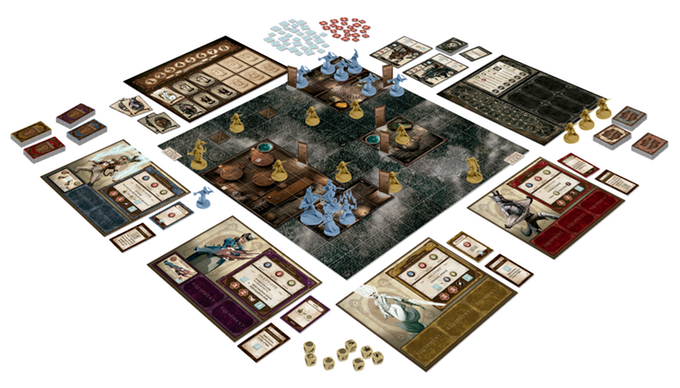 There is a map that everyone clusters around and you try to knock out bad guys while achieving set objectives. 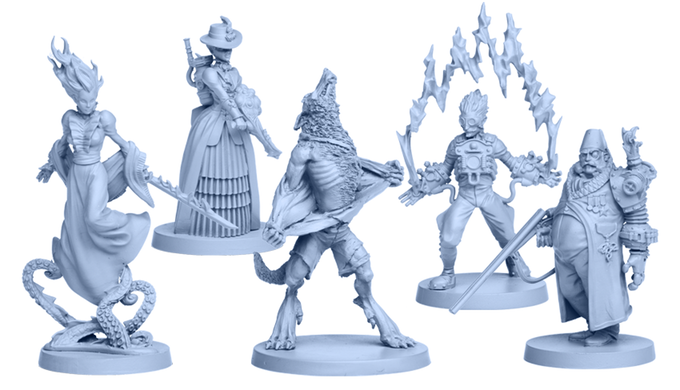 The thing that really draws me to this game, though, is the aesthetic of the miniatures. The world is set in a sort of steampunk Victorian England with werewolves, robots and other things. It really is an interesting look. If you think it's something you'd be interested in, check it out.